Fresh off last week's NAMM Show, Pigtronix has posted this new demo video of its MotherShip Analog Guitar Synthesizer. 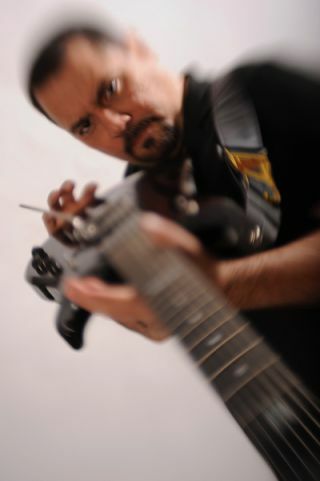 It features guitarist Carl Roa. In the video below, guitarist Carl Roa of Magic Elf demonstrates the Fractal Audio Axe FX 2 amp modeler and effects processor.